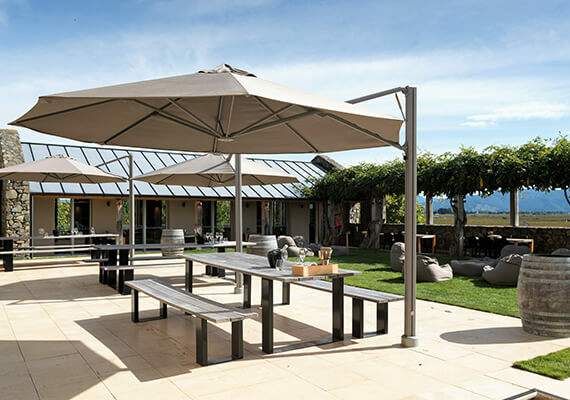 Create inspirational, dynamic and useable spaces with Shadowspec's Cantilever & Outdoor Umbrellas. 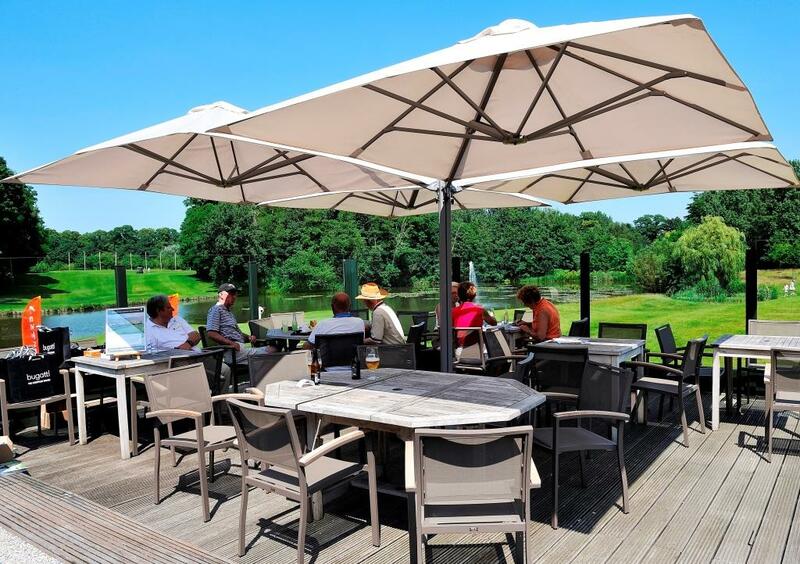 Shadowspec’s SU range of umbrellas provides class and style to outdoor settings in any location. Over the last 25 years, we’ve helped people with shade and protection over time we’ve developed a reputation as the leader in stylish shade. 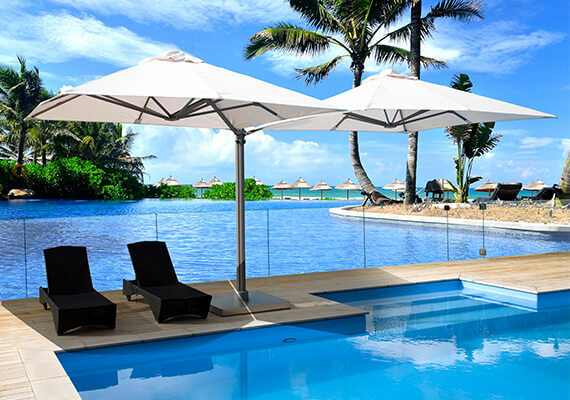 Shadowspec outdoor umbrella canopies are constructed from marine-grade materials including stainless steel and solid-mould aluminium. Our range of stock and custom Sunbrella fabric colours provide UV sun protection, are water-repellent, mould-resistant and colour-fast. Look no further for world-leading designs and durable quality that lasts. 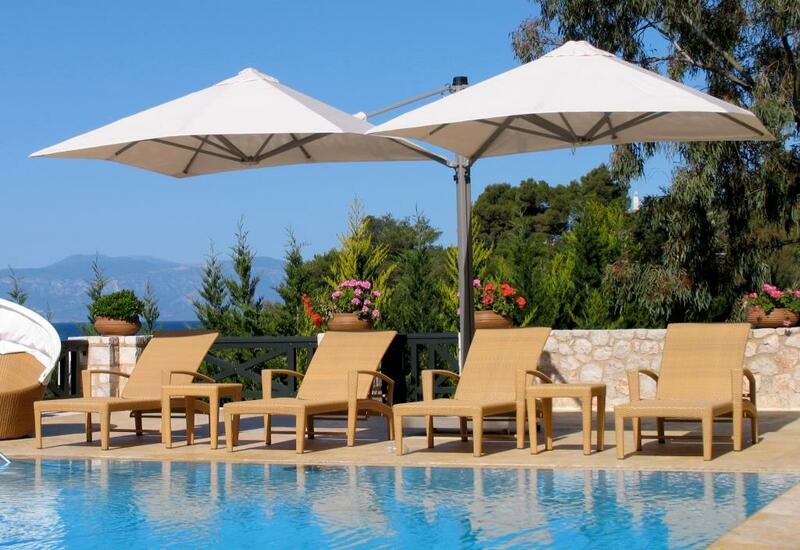 Our Market & Resort umbrella is perfect for individual shade or perhaps you’re after something more heavy-duty? Maybe a Commercial centre pole and multi-canopy umbrella system that's been engineered to give you a sophisticated shade solution. 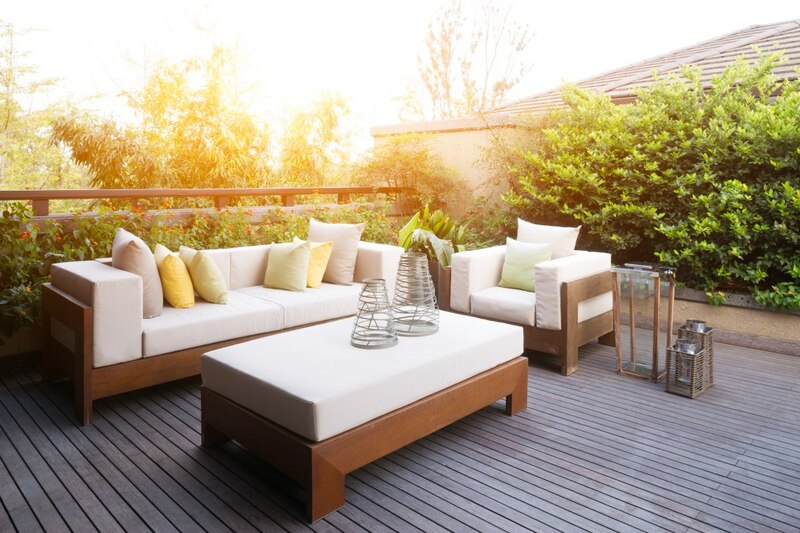 Cover up your patio dining area, outdoor spa or relax in a hammock ‘neath a refined parasol, designed for all conditions. 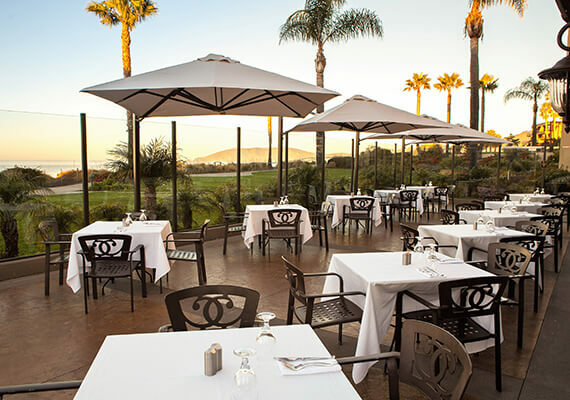 Our refined, effortless shade systems are here to help you sculpt your outdoor space into an iconic, warm and welcoming space. Reduce long-term overhead spending. Be consistent with your brand message and style. Stay within budget. These business goals plague all managers in the hospitality industry.